Yes, it snowed again, but no big deal. It is very cold so probably the snow will remain for the day with a little bit more to come. The sky is still grey and nothing spectacular. 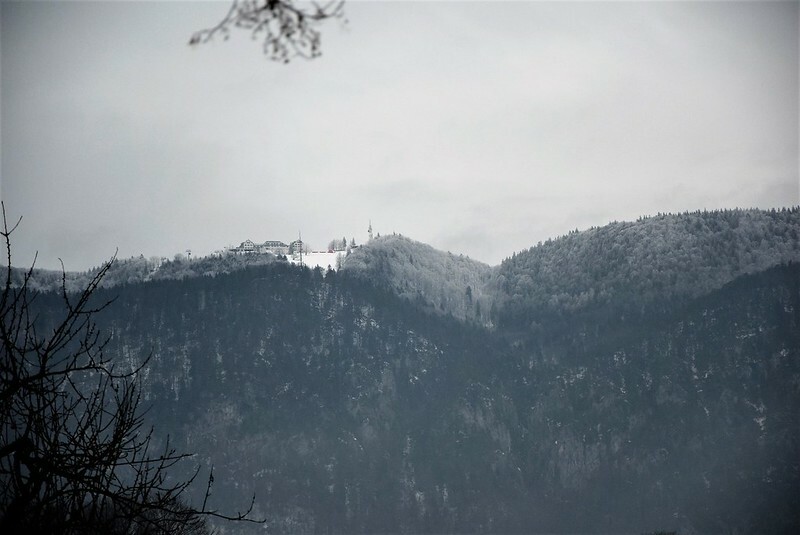 I noticed yesterday on the trip to the supermarket that our house mountain, Weissenstein, caught another layer of snow at the top so it will not be long before it also reaches us at our approximately 5-600 meters. Today is a stay at home day. It is also the day to change the bed linen, at least I remove it from my bed and put on the fresh duvet and cushion covers, the rest I leave up to Mr. Swiss. He is so good at the heavy work. 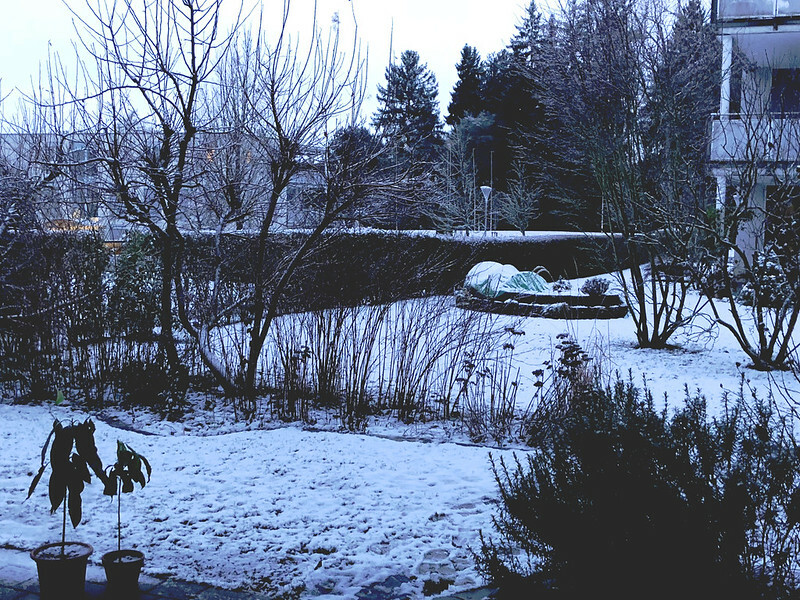 Yesterday I got a call to tell me that today my wheelchair wil be delivered, although there is not much chance at the moment of trying it out on the snow clad paths, and it is also a bit cold. I have a few open questions about recharging the batteries and how it functions on slopes. I will only be using it for local “walks”. If I go further I am in the car and in the supermarket I can always lean on the trolley. It’s funny the things you notice when you realise when you suddenly will be moving on wheels and questions like being “wheelchair accessible” are suddenly important. I can still walk OK, but limited distances and very slow. My maximum is now about 15 minutes on my own with the stick and being sure that you will not fall down on the way. I can no longer take a walk up to the castle, or even along the river and I decided to make things a little easier. It might be a little early for such a drastic measure according to some, but it is never too early to make the most of the life you lead. I also have to take a camera with me, not have to, but want. Otherwise I do not suffer as much as others with my MS. I am forgetful, but not more as Mr. Swiss, and that can be helped with various cyber memory prompts, or make a note. I am perhaps lucky to have no problems with speech, if you do not count mixing two languages, although after 50 years I am quite good at it. My brain just has to speak the language that I hear. I have problems writing. In English it is OK. Not quite Jane Austin or Charles Dickens, but my type of written english. I can write German if necessary, but only if necessary. I tend to make grammatical mistakes, although many say it is OK probably out of politeness. If it is something offiicial I get Mr. Swiss to take a glance at it before it goes public. I just feel quite unsure now if I am on my own. I can still do my own household cleaning, but after about an hour constant work, I have to take a few minutes on the bed to lay down and recover and that helps. Afterwards I am again in action. 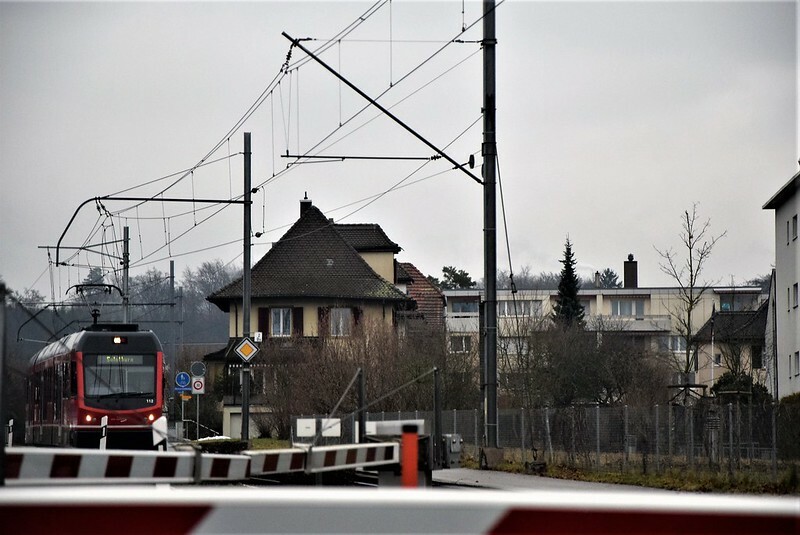 My wheelchair has about 40 kilometers when the batteries are fully charged, but if necessary I have my local road train into the next town of Solothurn along the road. I have had warnings from he who will not be mentioned, that I do not have to break the speed limit in wheelchair travel. And now I should move on, have wasted enough time on the computer this morning rambling on about my new toy. 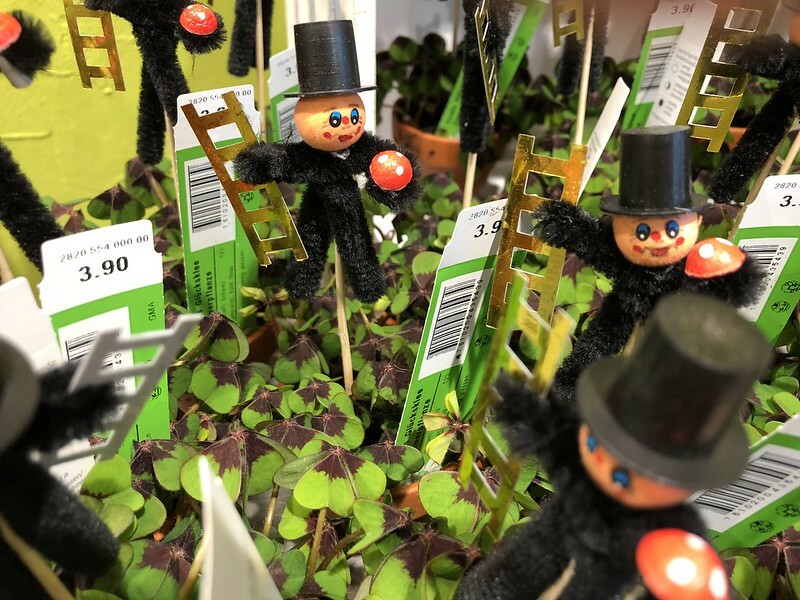 I think the local store was trying to tell me something about good luck in the new year, although the little new year figures looked more like something like Chucky, the horror film doll. Have a good day, see you around and make notes if you tend to forget stuff. I think you manage your MS very well and I’m glad that the wheelchair will mean you can continue your photography excursions out of doors. It looks as if I’m about to join you in the cyber world as my sister in law has offered me a cast off Apple 5S. She lives in another state but will send it to me once she has checked it is still in working order. I just make the most of the opportunities I have with my MS. I have a collection of old iPhones. If you were nearer you could have my old iPhone 6. Thankyou for the kind compliment and may you and your family also have a happy New Year. Even the Energizer Bunny has to rest. I think you do remarkably well, Pat. Your posts are the best part of my morning. Well…..after Tabby’s posts, of course. Can imagine how cold it must be. It’s freezing in New York at a -10C! A very Happy New Year to both you and Mr. Swiss. Take care and stay warm. The snow is very pretty. Even if you can’t use your new wheels outside quite yet, you will have time to get used to it before spring. I’m excited for you! We’re off to the hospital with Garry this morning, so I’ll be back later. Have a great day! It is a funny feeling learning something new. In between I will be having a practice outside and I can even train with it in the appartment. I saw that Gary is off today and we wish him all the best and hope the results of the scan will be positive. Good morning. It is 18 degrees Fahrenheit here. And thankfully we have NZo snow. I have only taken 322 steps this week as I had to have surgery on both feet. Haven’t been outdoors since December 5 and I will not be walking without bandages and surgeriboots until January 5. I will be very happy to greet the New Year 5 days late when I can walk outside; of course, with my cane. I hope your new wheeled chariot takes you to all the places you choose to visit.